Home control for the rest of us. 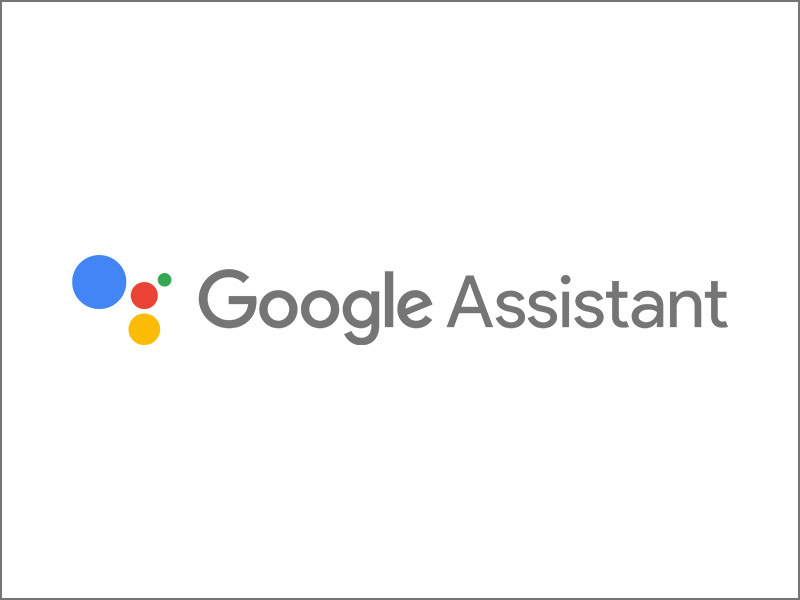 Control lights and appliances; you can do everything from basic control to configuring advanced device settings, all from your smartphone or tablet. 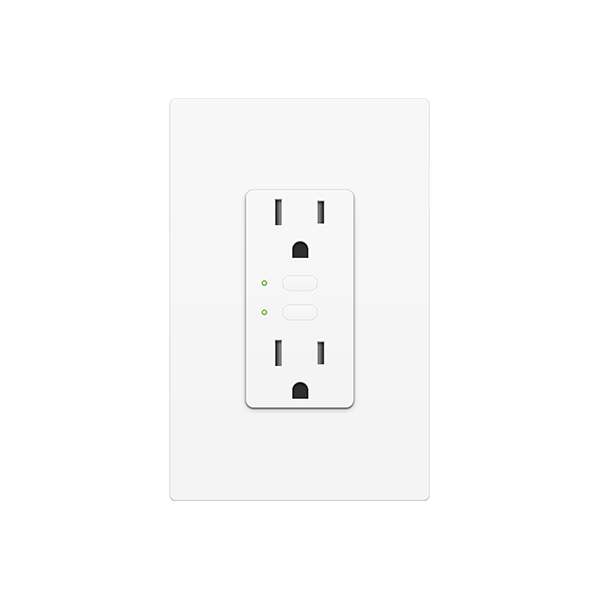 Configure a single device to turn on and off at dusk and dawn or create customized groups of lights that turn on and off at various times throughout the day. 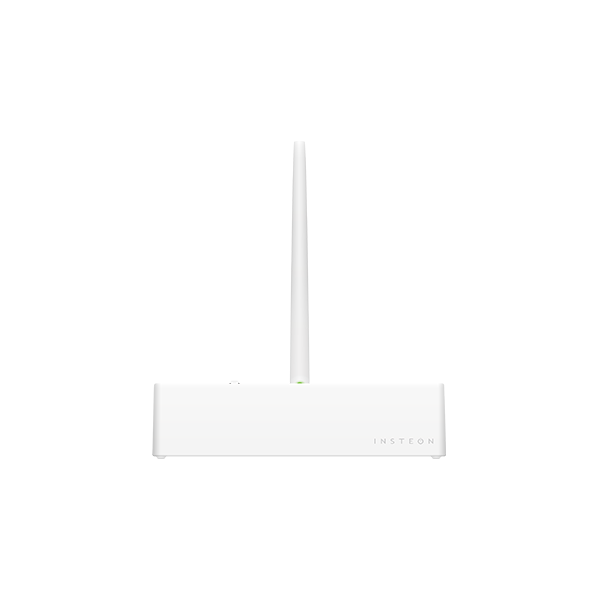 Quickly and easily create scenes that let you control multiple devices simultaneously. You can customize advanced features like On Level and Ramp Rate, too. Let Insteon be your watchdog. With an array of Insteon sensors throughout your home, you can receive instant alerts via email or push notification the moment something is amiss. Controlling your Home has never been so easy. 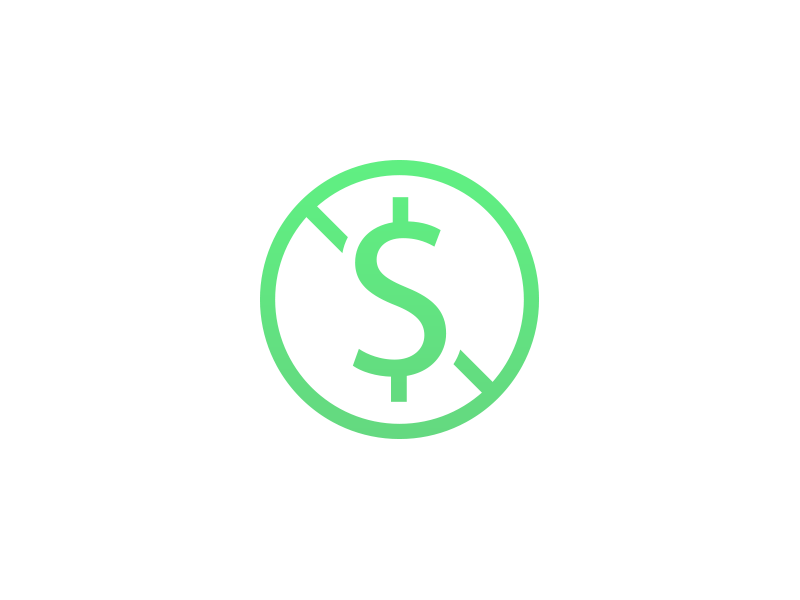 Insteon Hub is a simple and straightforward device that connects you to your home from any smartphone or tablet, anywhere in the world. 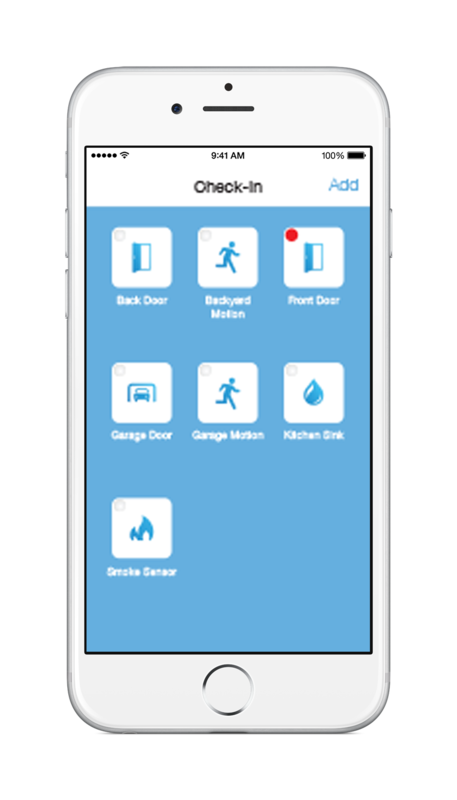 Control Insteon light bulbs, wall switches, outlets, and thermostats at home or remotely and receive instant email or push notification alerts from motion, door and window, water leak, and smoke sensors while you’re away. 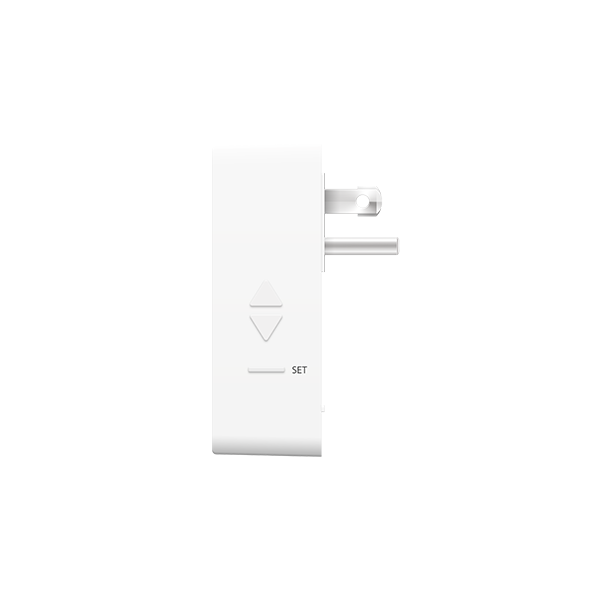 With the Insteon Hub, remote control of your Insteon devices is truly remote. 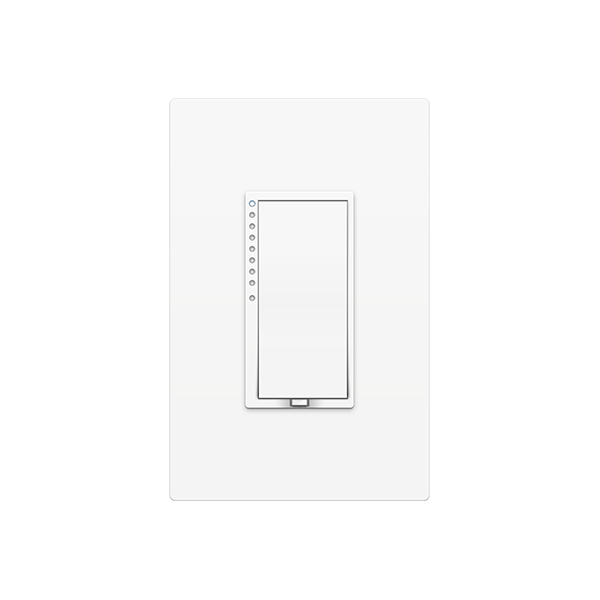 Turn your switches on, off, dim and brighten from anywhere in your home or across the globe. It’s also really easy to set your On Level and Ramp Rate from your smartphone. Take full advantage of your Insteon devices and create scenes that sculpt the light for your entire home. 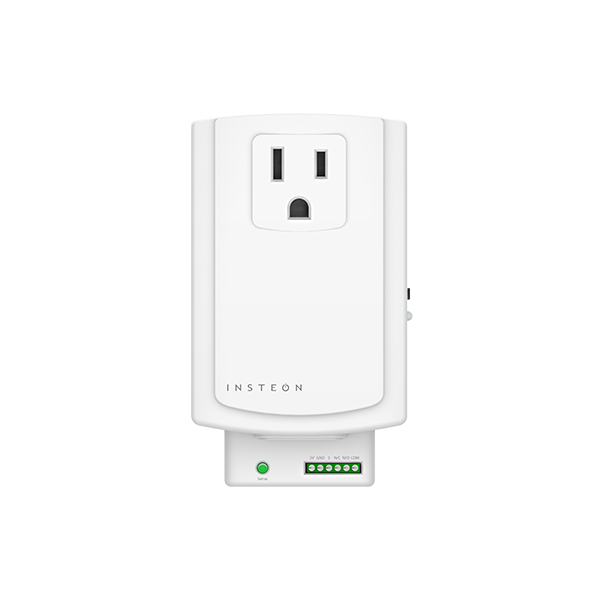 The Insteon Hub makes scene building fast and easy, giving you full control over your home’s lighting. 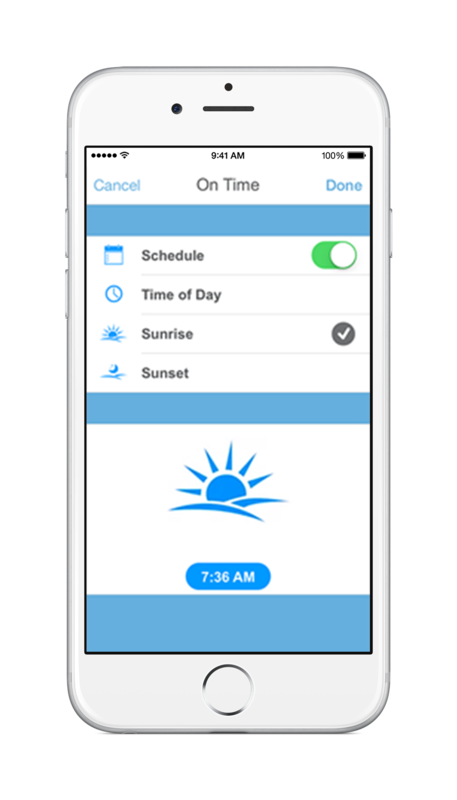 With just a few taps, you can schedule your Insteon devices to turn on and off at sunrise, sunset or anytime during the day. 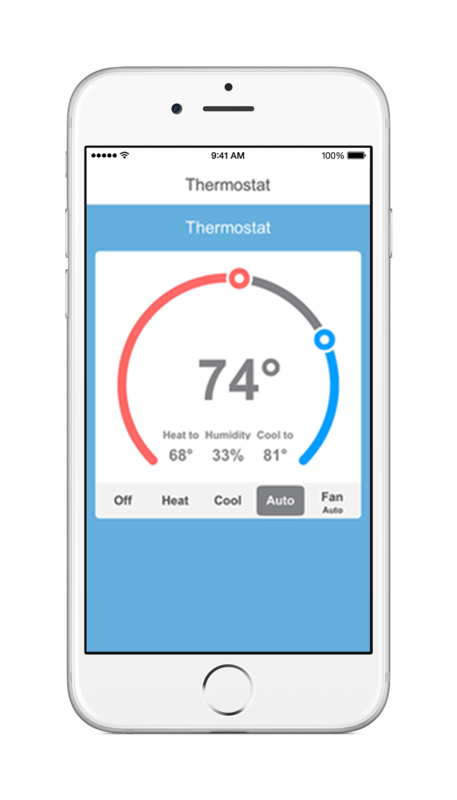 It’s never been easier to adjust the temperature of your home; whether you’re in bed or heading home from work, dial in the perfect temperature no matter where you are. 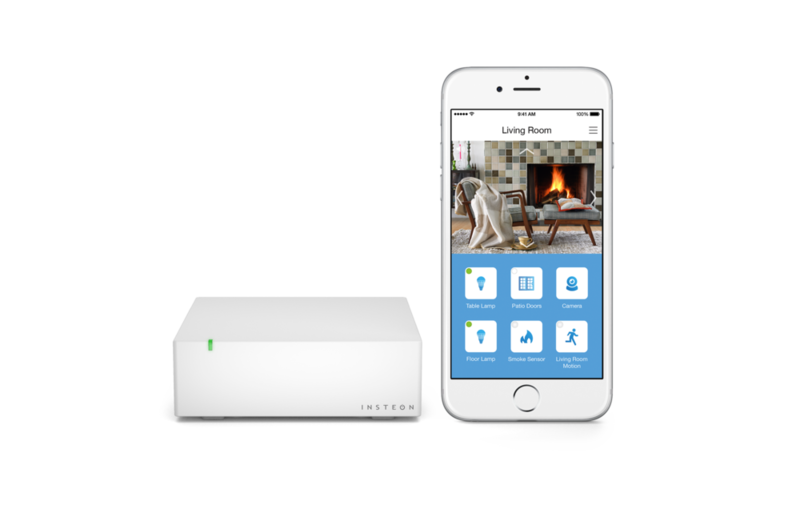 The Insteon Hub keeps track of every door, window, motion, water leak and smoke sensor in your home, giving you instant insight into the current state of your home: secure, insecure or anywhere in-between. Insteon Hub isn't an island unto itself; it's part of a larger ecosystem of 3rd party devices and services. Truly the Hub for everyone. 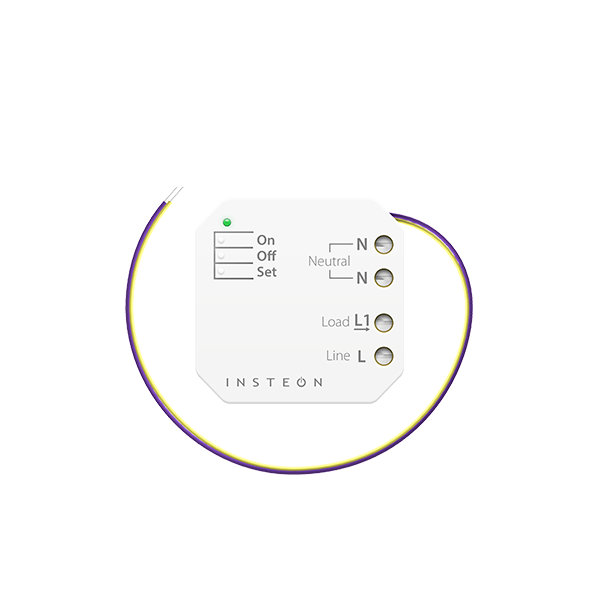 We’ve worked hard to make sure that the Insteon Hub works for gadgetologists and novices alike. Zero-configuration remote access and integration with Insteon WiFi Cameras means you don't need a background in IT just to configure your new Hub; just plug it in and go. Keep an eye on your home wherever you are; at work, on vacation or just in the bathroom. 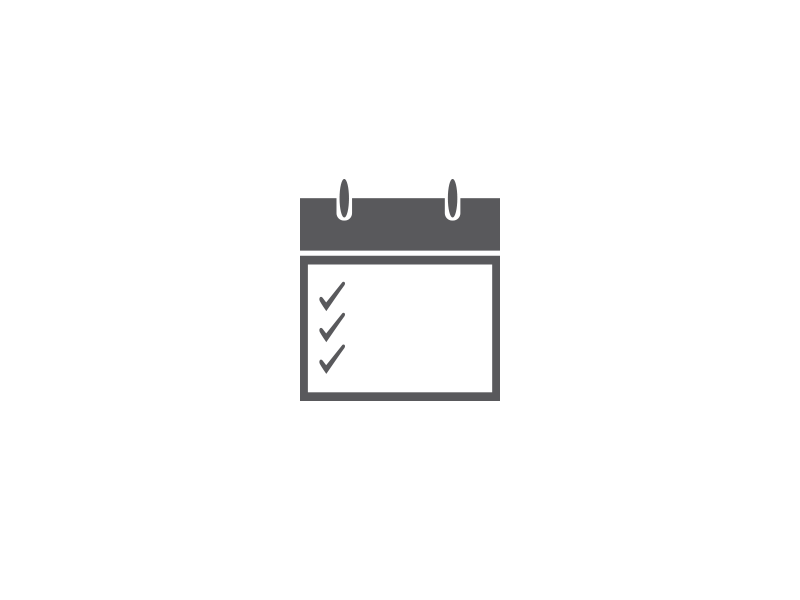 There’s no setup or configuration - it just works from the moment you plug it in. We know that the safety of your home is paramount. That’s why we’ve engineered the new Insteon Hub to use industry standard, secure encrypted communication. That’s right. No monthly fees to view, control and monitor your home. 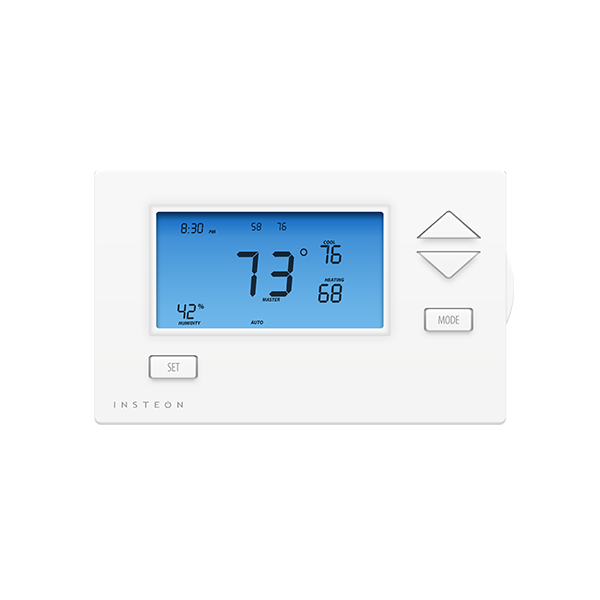 Other systems on the market charge hundreds of dollars a year for services that you get for free with the Insteon Hub. 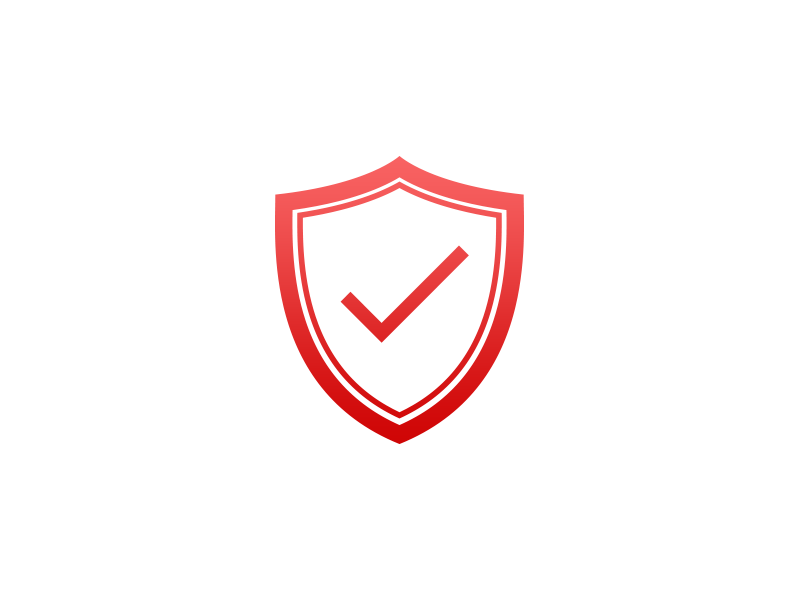 Insteon Hub works with almost the entire line of Insteon products. And then some, like the Nest thermostat. 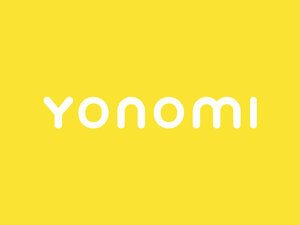 Mini Remotes are currently supported on iOS only. 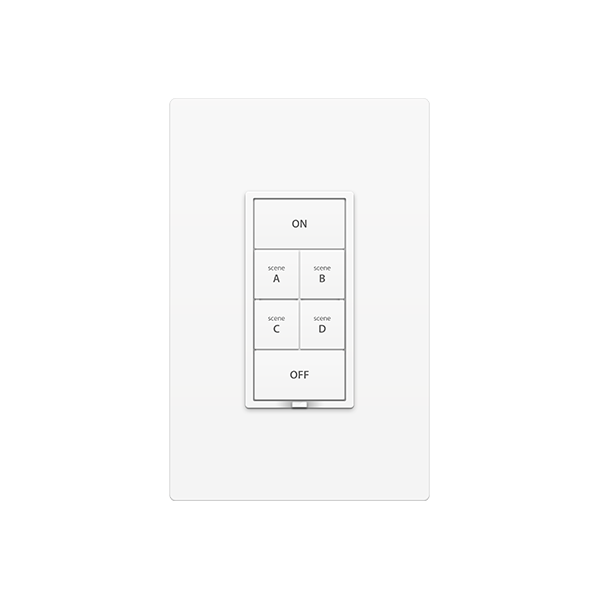 In the world of Insteon controllers, not all are created equal. Make sure you get the controller that is right for your needs - modest or grandiose.